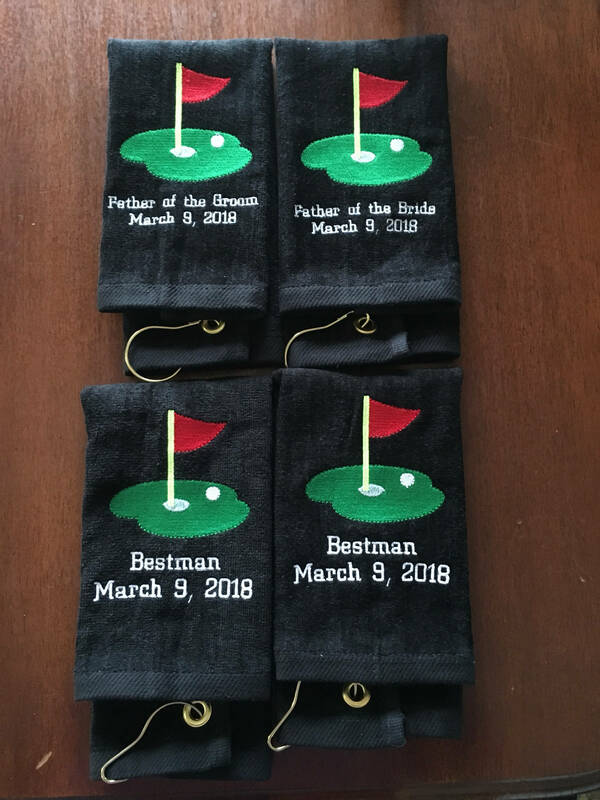 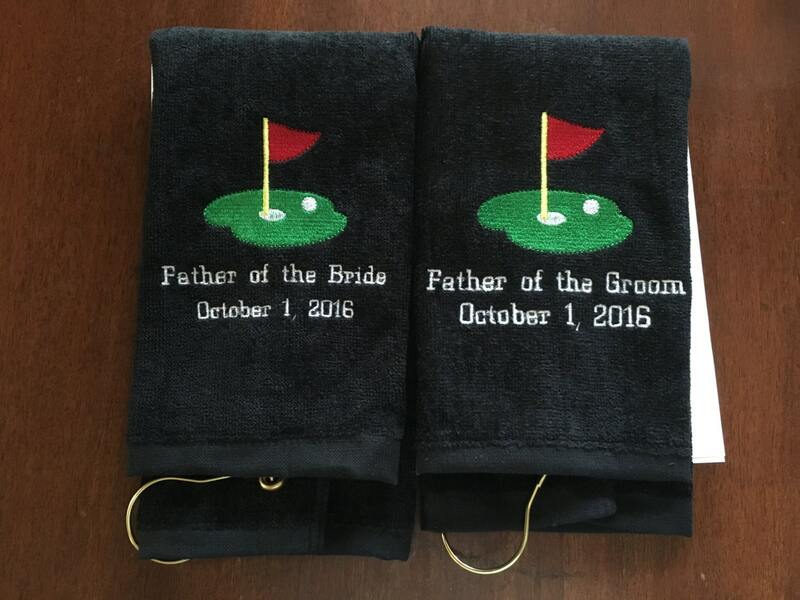 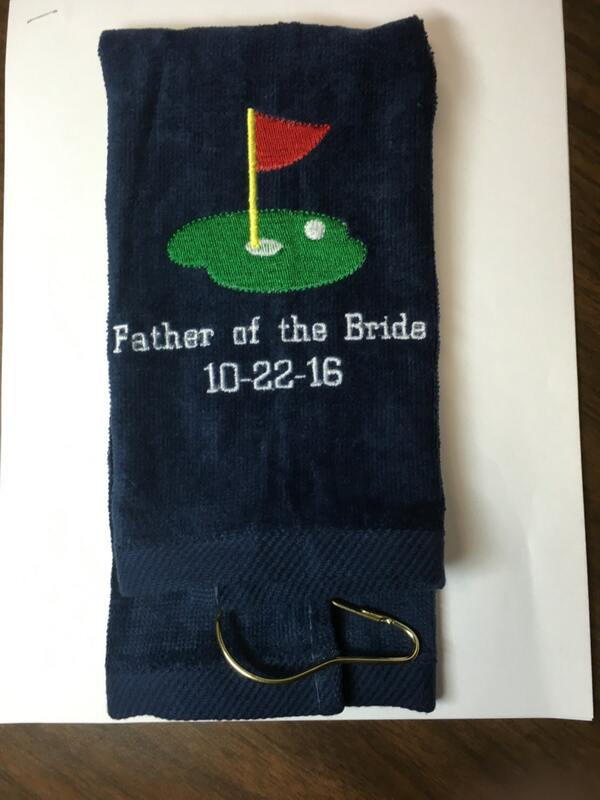 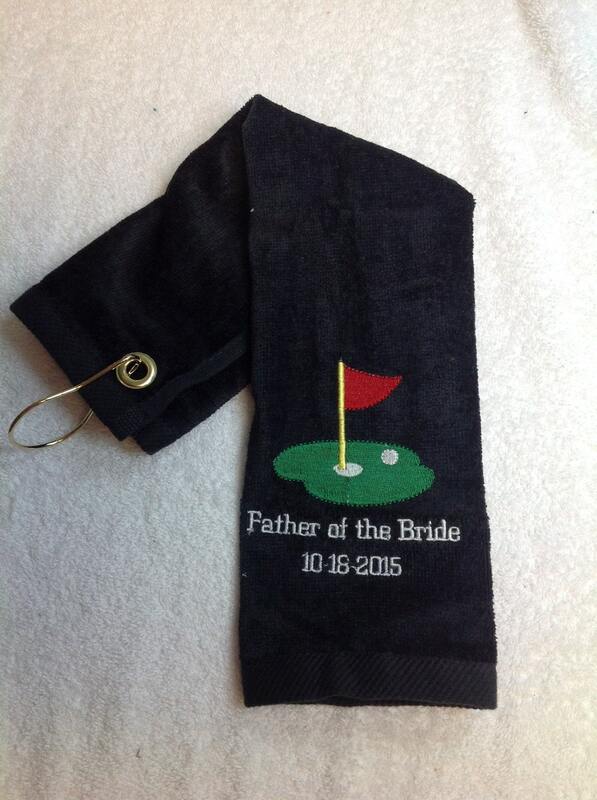 Personalized Wedding party golf gift. 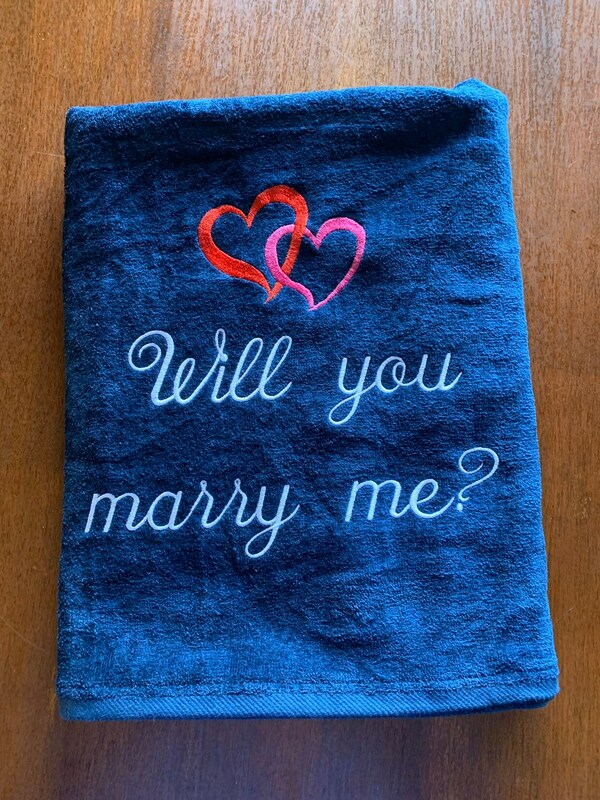 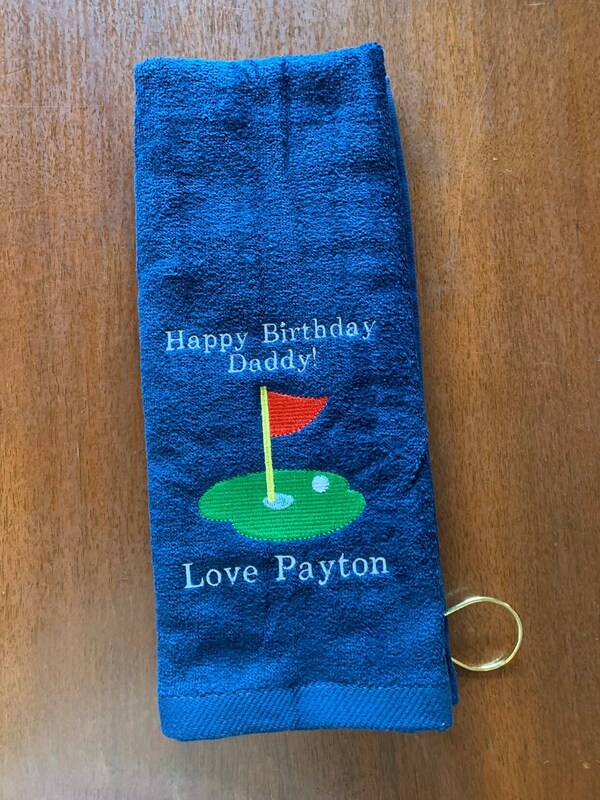 Embroidered towels, You can choose any colors for any part of this Golf towel with grommet in the corner. 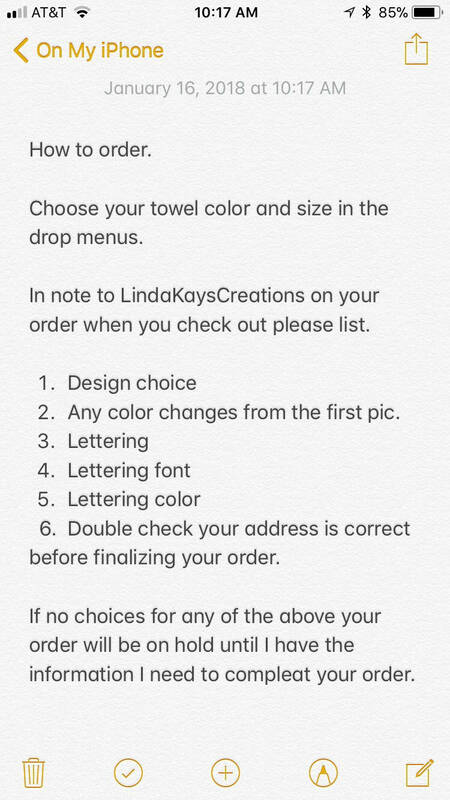 You can choose two lines of lettering on this listing. 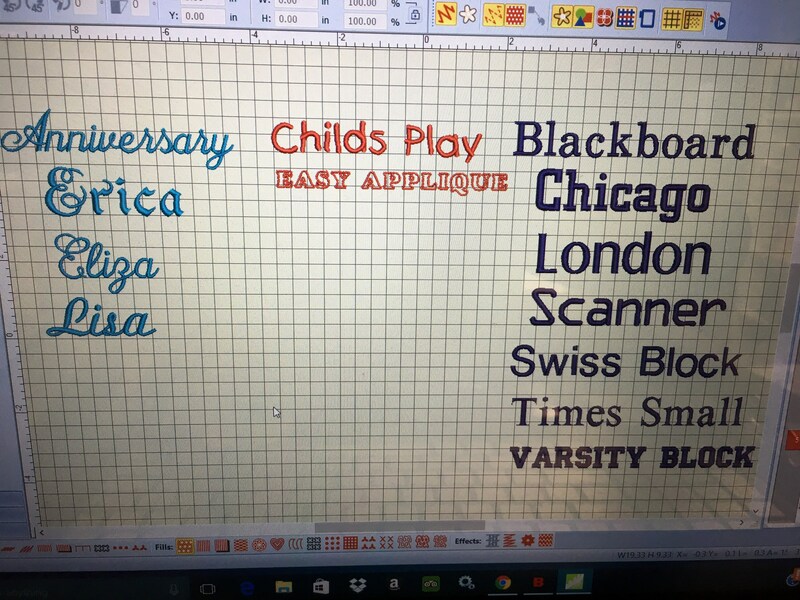 The more letters the smaller the print. 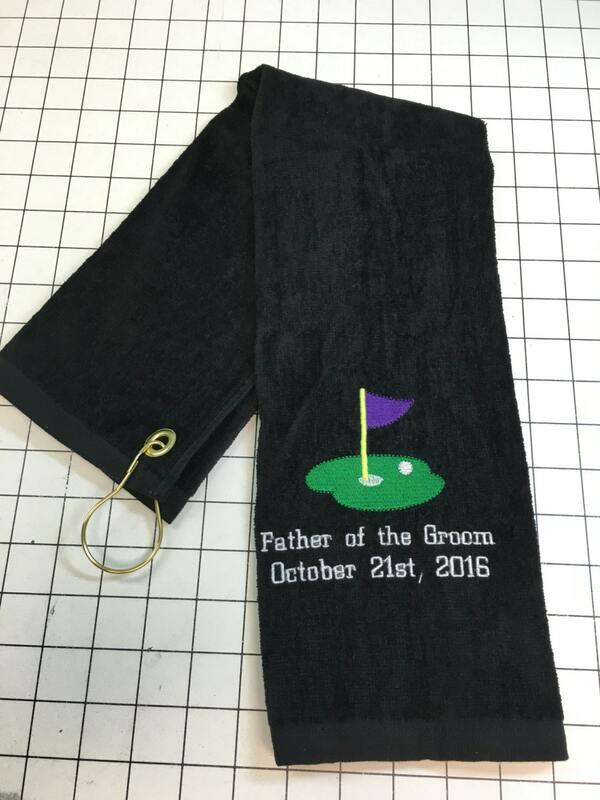 Just to list some of our more popular. 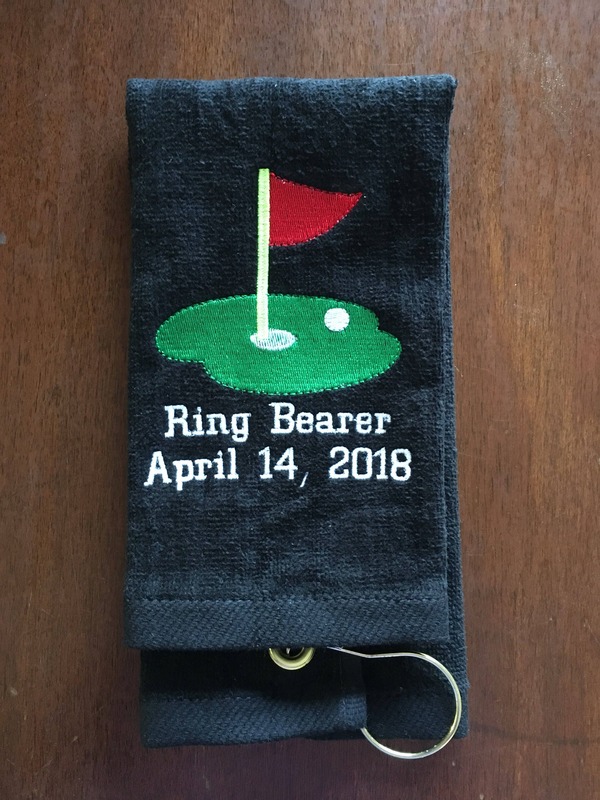 Please list thread color for the lettering and font.